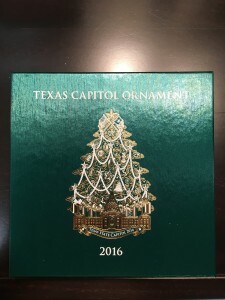 Texas State Ornaments are here! 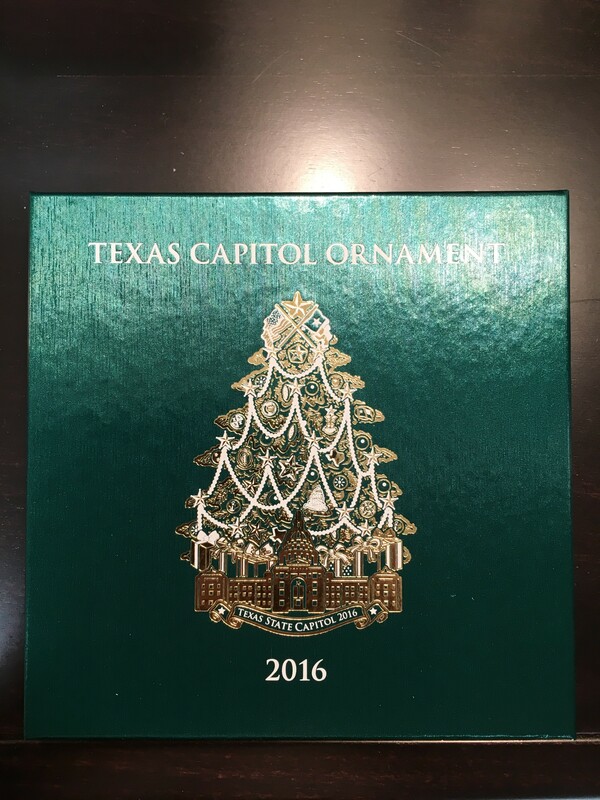 The 2016 Texas State Ornaments are here! 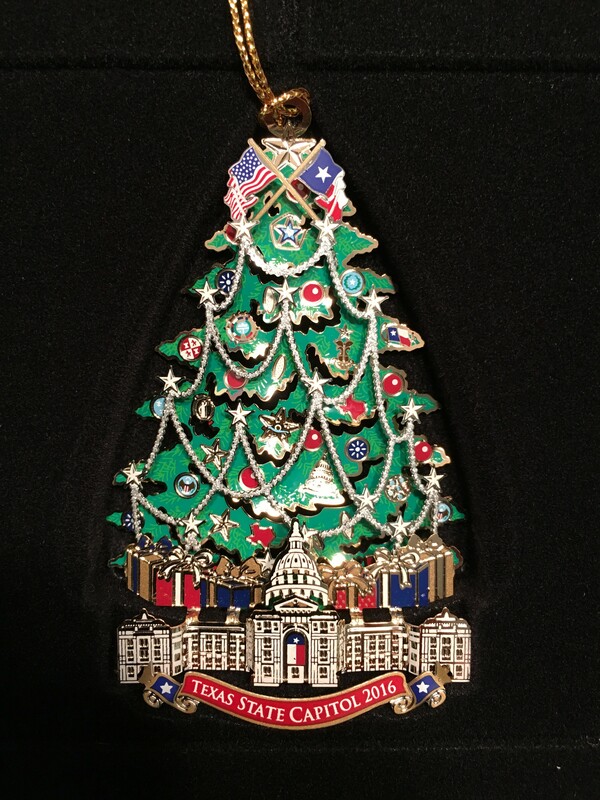 Each ornament is $25, and all money goes to assist in funding arts agencies in Ector County. 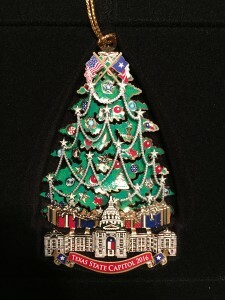 Help OCA&H in it’s mission to present quality arts to all Odessa and get a beautiful ornament in the process. Call 432-337-1492 or email asst@odessaarts.org to get yours today!